Richella, Sabbath Blessings to you. 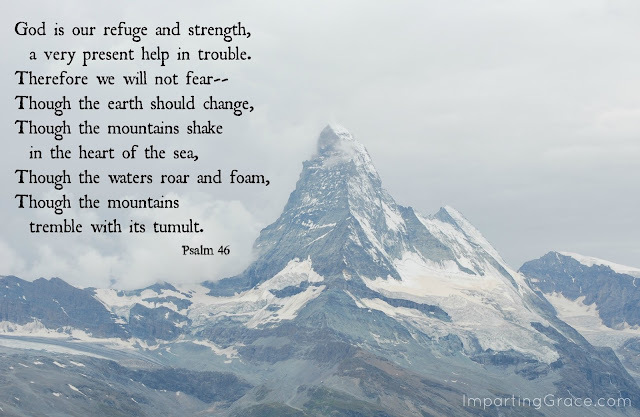 I memorized and claimed this verse after a severe earthquake in Ca. years ago that traumatized me. I love this verse and like you found it so timely.